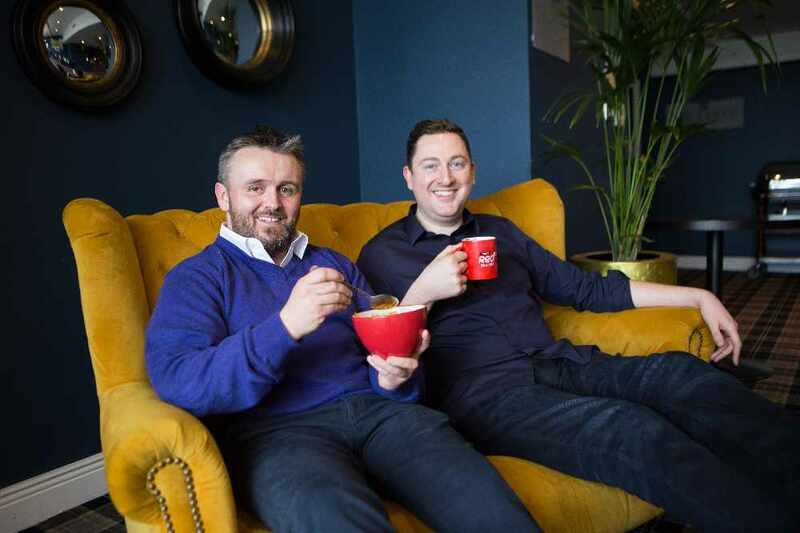 Popular Radio and TV Presenter Ray Foley is joining Jason Coughlan as the new co presenter of Breakfast on Cork’s Red FM. Ray Foley will be very familiar to listeners of Cork’s Red FM from presenting his own show on the station every Saturday morning since June of last year. 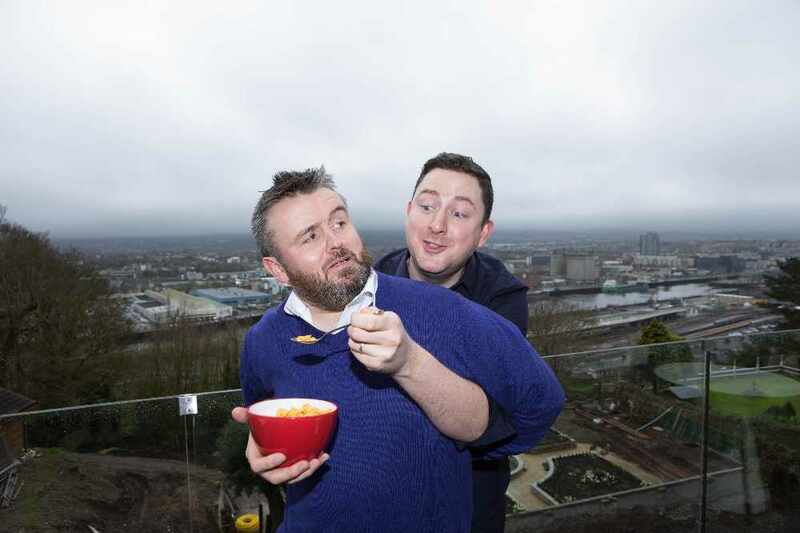 Ray who presents the Seven O’Clock Show on Friday nights on TV3 is also known for his very popular self-titled lunchtime show on Today FM for 6 years and also the Irish version of Take Me Out on TV3. 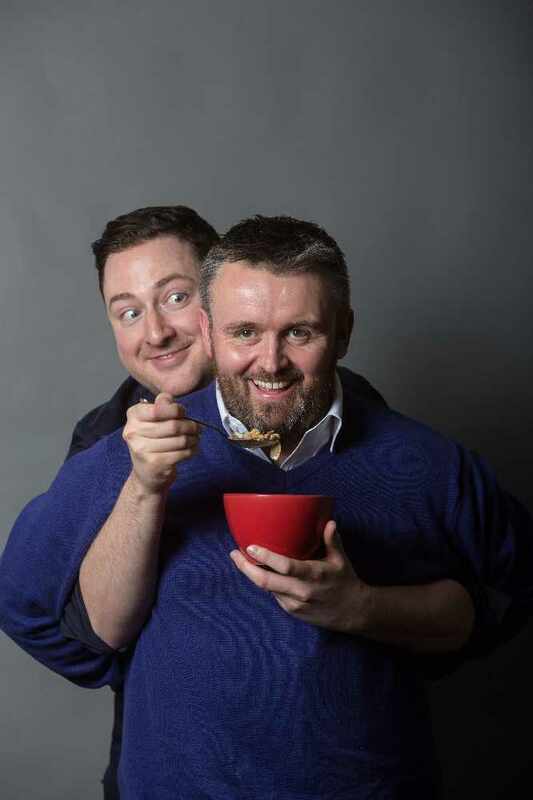 Ray Foley will be joining Cork Comedian Jason Coughlan who has been a breakfast presenter on Red FM for the last 7 years. “To be honest Ray was my third choice but we will be grand” joked Jason who is looking forward to starting the new show on Monday. “Already myself and Ray are getting on fantastic, we are both Dads with young kids so will have a lot to talk about including my goldfish which has been reincarnated 15 times” added Jason Coughlan. Ray Foley who won 3 Meteor Awards and 5 PPI awards will be in good company with Fiona O’Donovan on News, Lisa Lawlor & Ruairi O’Hagan on sport who were all part of the the team alongside Jason that won best breakfast show at last year's PPI Radio Awards.